Beware! CryptoCapitalFX is an offshore broker! Your investment may be at risk. 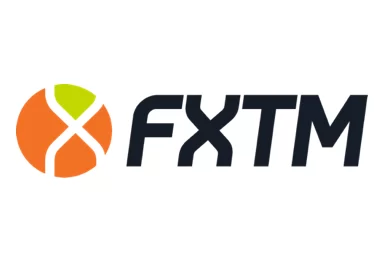 CryptoCapitalFX is brokerage supposedly based in Cyprus which provides the a web-based trading platform, not the MetaTrader 4 trading platform. The brokerage requires a minimum deposit of $250, which is just about the industry average. Clients are also extended a generous leverage of 1:200. The spread on EUR/USD stands at 2.4 pips which is quite above what we would consider favorable for traders and a big disadvantage for the brokerage. 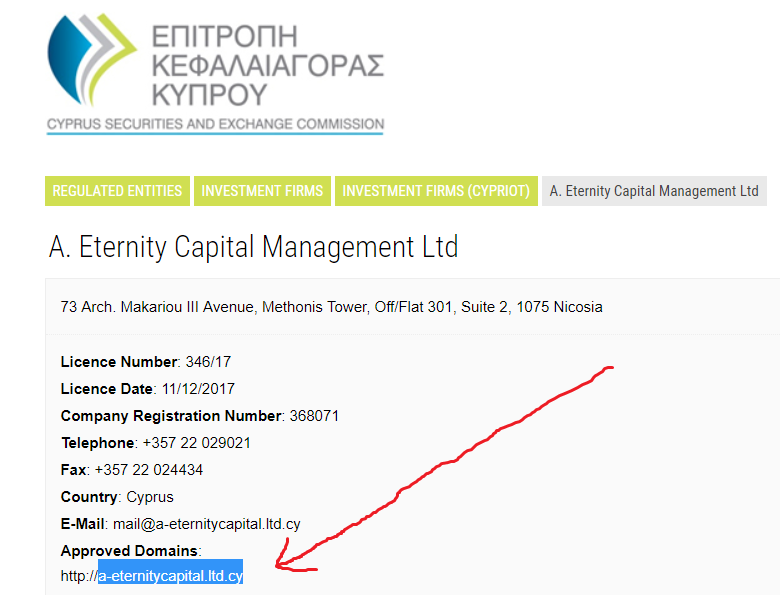 Reading through the website of the brokerage we discern that the company which owns and operates is registered in Cyprus with the name A. Eternity Capital Management ltd and supposedly regulated by CySEC. 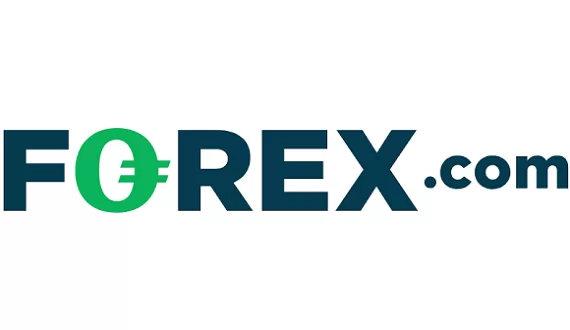 Putting that aside, even though the brokerage does provide a web-based trading platform, however, we were unable to register for a demo account which we view always as a disadvantage. Without a test-drive clients cannot get adequately acquainted with the trading conditions of the brokerage which is perhaps the most crucial aspect of Forex trading. Reading through the website we discern that clients are extended a generous leverage of 1:200 and the spread on EUR/USD is 2.4 pips which is higher than the industry average and another negative for the brokerage. All in all, we are inclined to suspect that potential clients of the brokerage may be open to substantial risk due to the lack of regulation. Potential clients of the brokerage may not deposit or withdraw via a wide range of payment methods. Only the standard Visa and MasterCard are available and popular e-wallets such as QIWI Wallet, WebMoney and Yandex Money are missing.